Oh, wow. Gorgeous shots! I especially love the first one. Where is that? 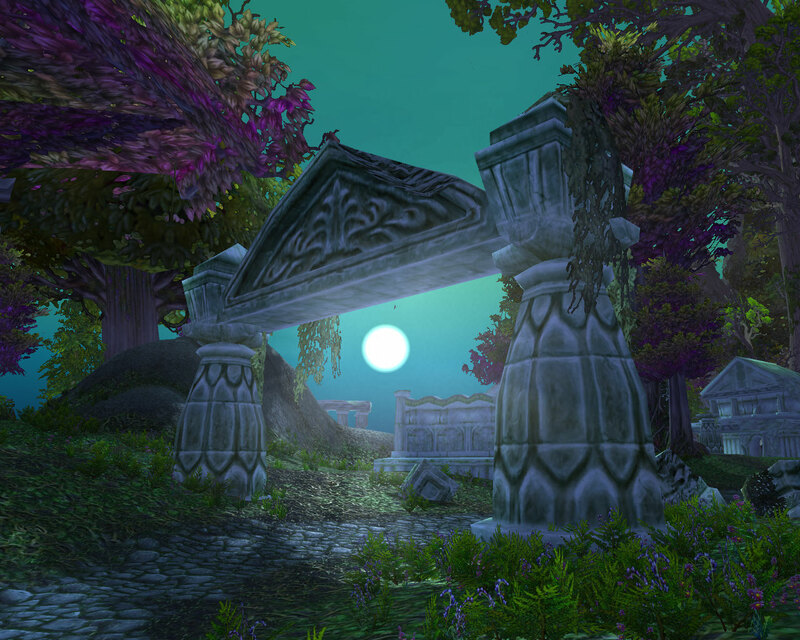 Ashenvale? Near the Zora Strand? 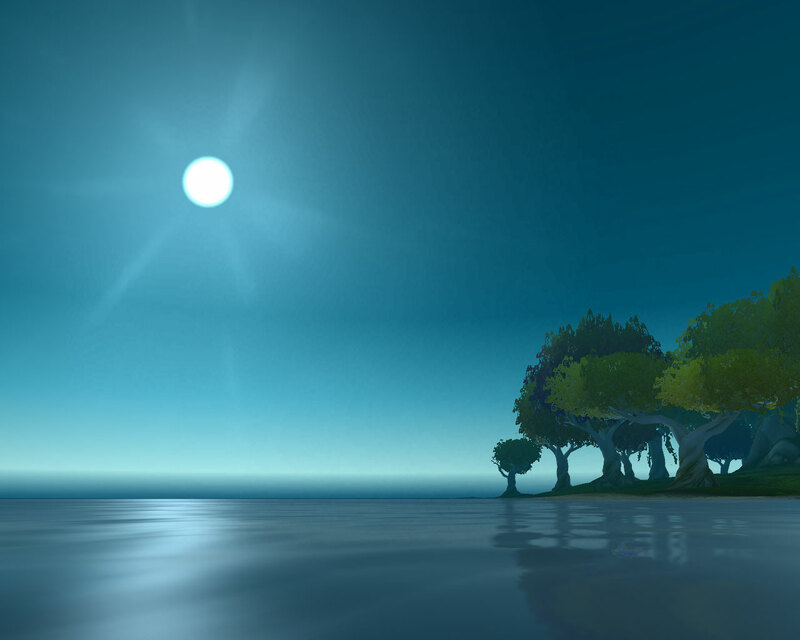 The Night Elf zones are some of my favorite. 🙂 Yay for pink trees. Yep, it’s by the Zoram Strand. 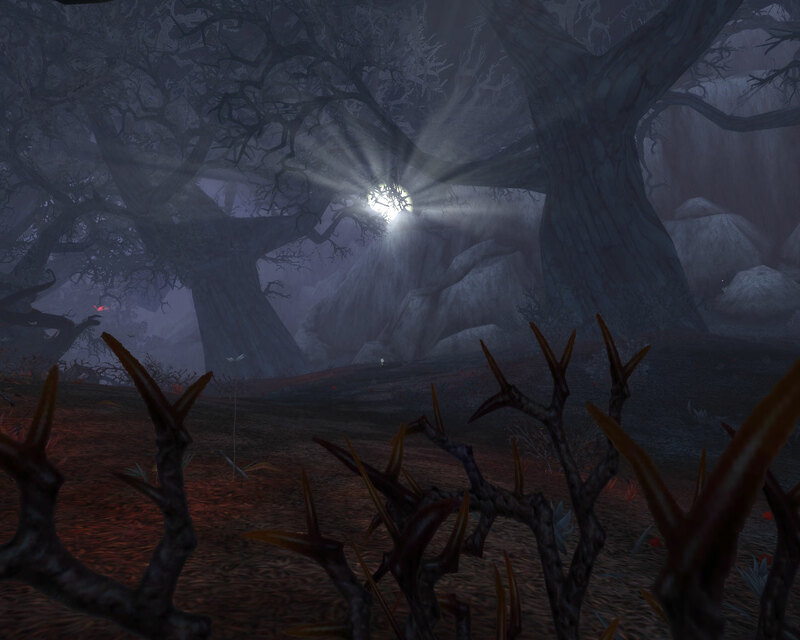 Darkshore/Ashenvale have to be two of my favourite zones. They just feel tranquil. Ty. I thought I’d go for a spot of sunshine rather than moonlight. 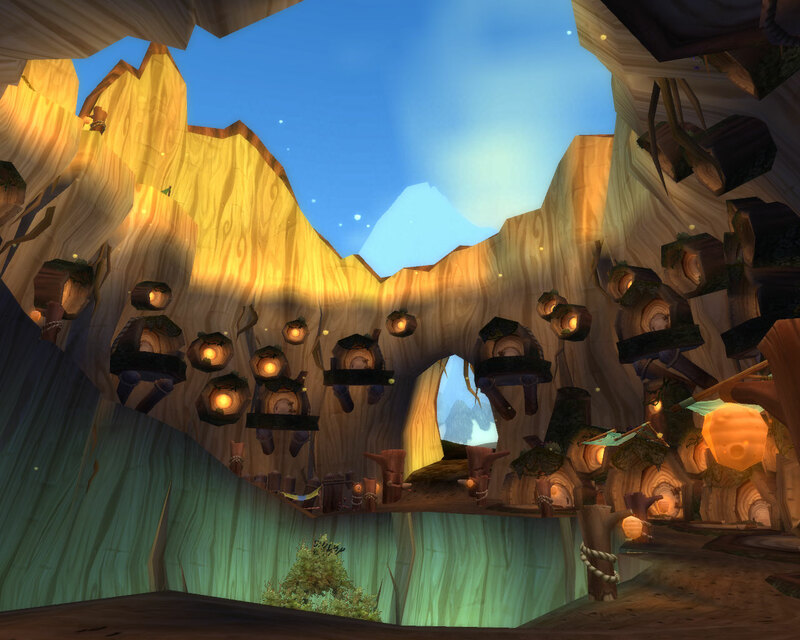 It’s one of those furbolg infested trees in Grizzly Hills.